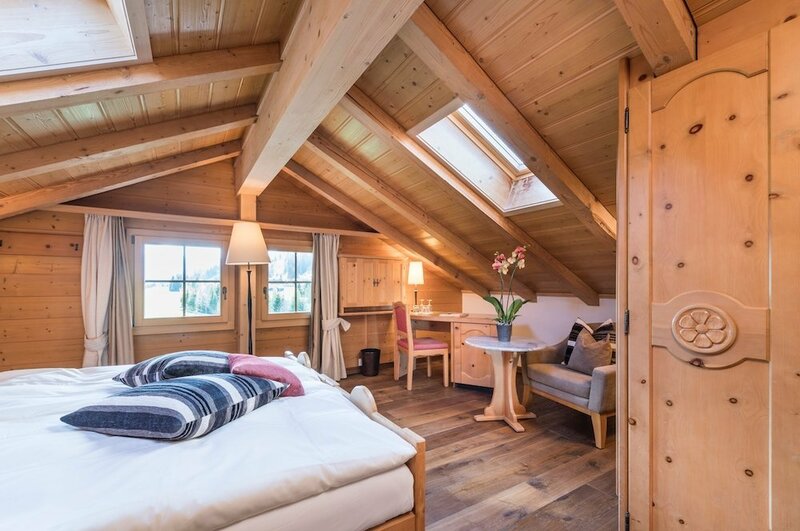 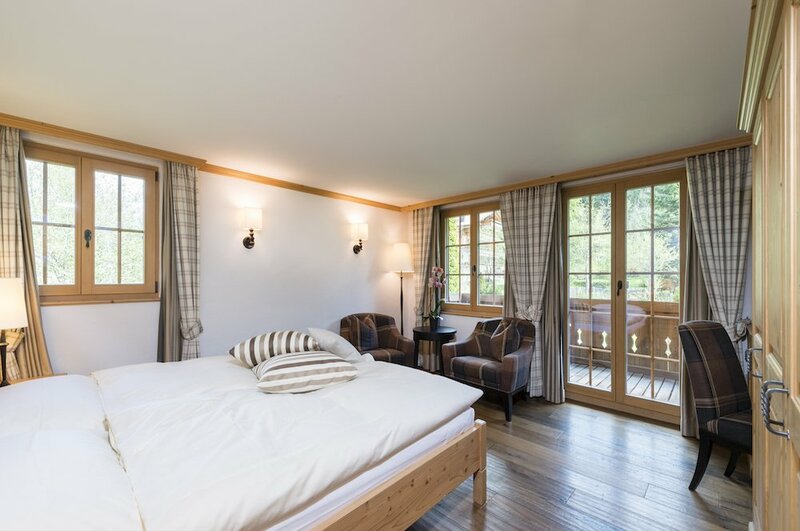 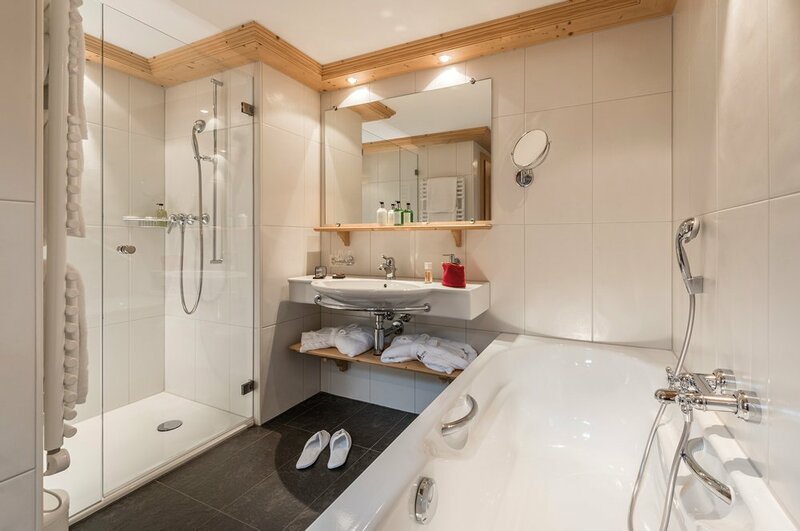 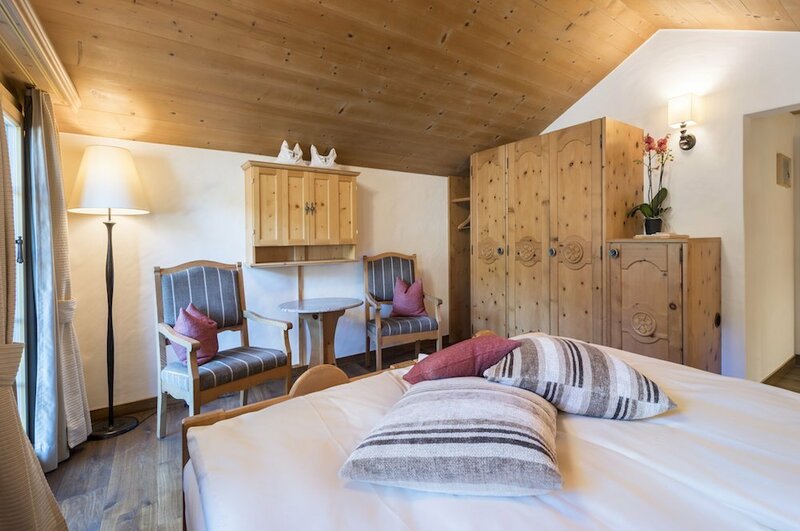 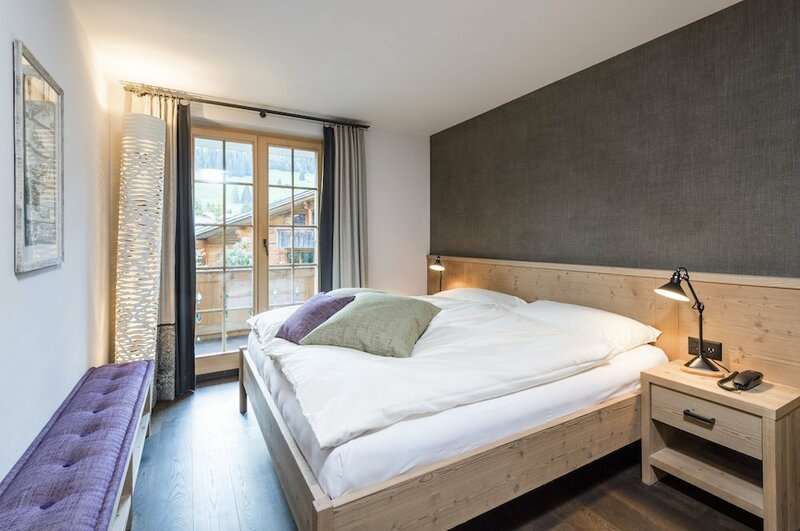 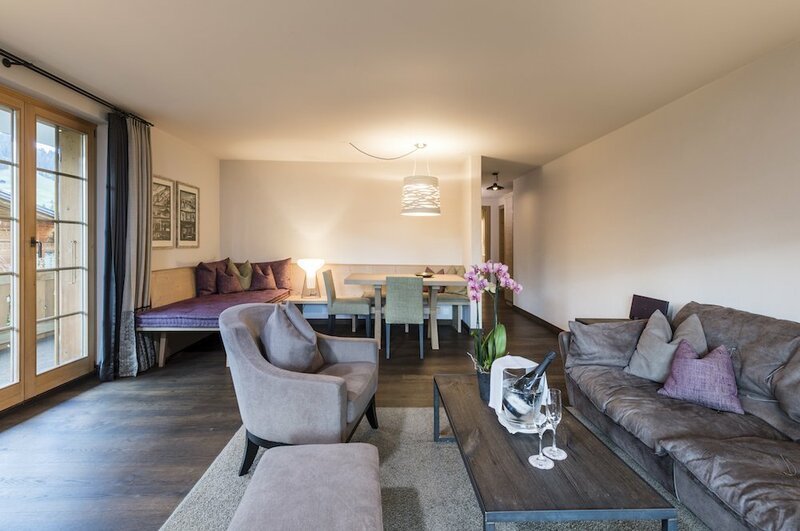 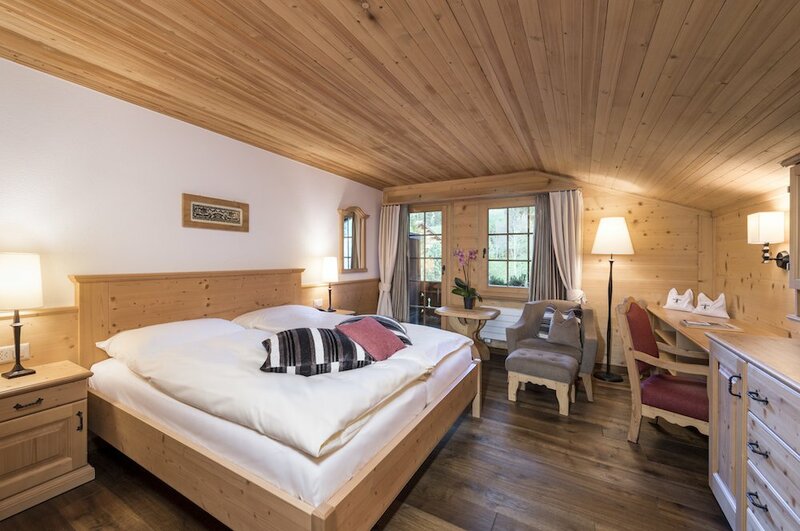 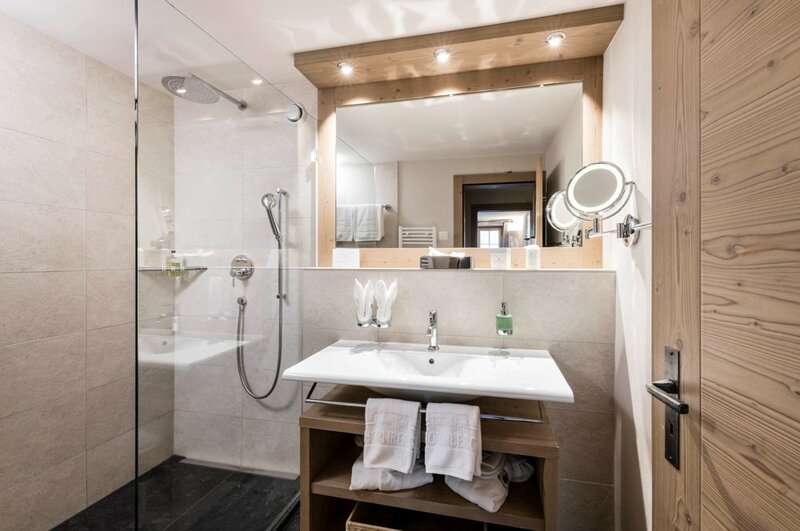 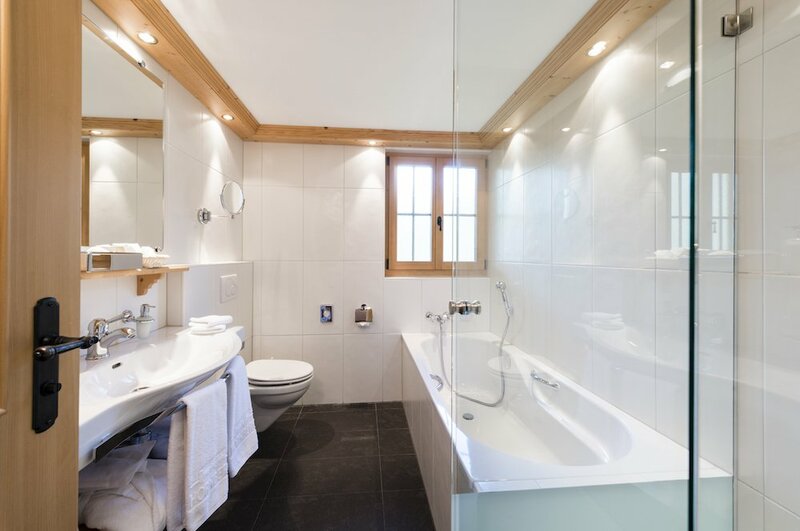 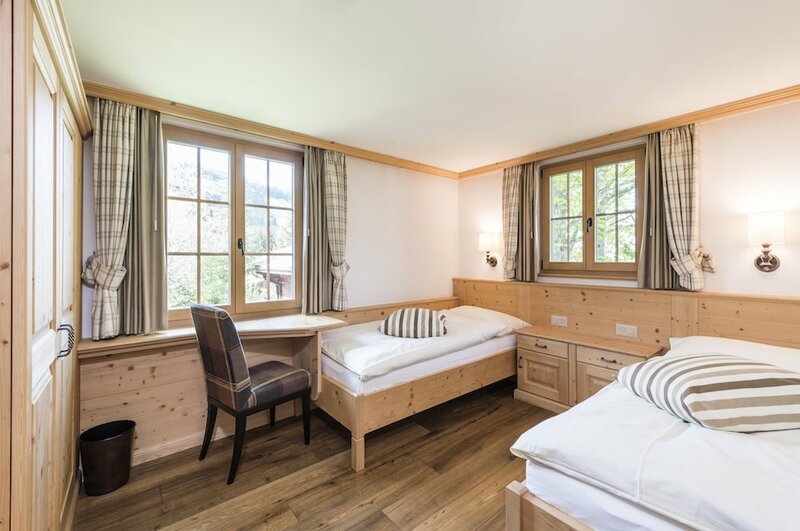 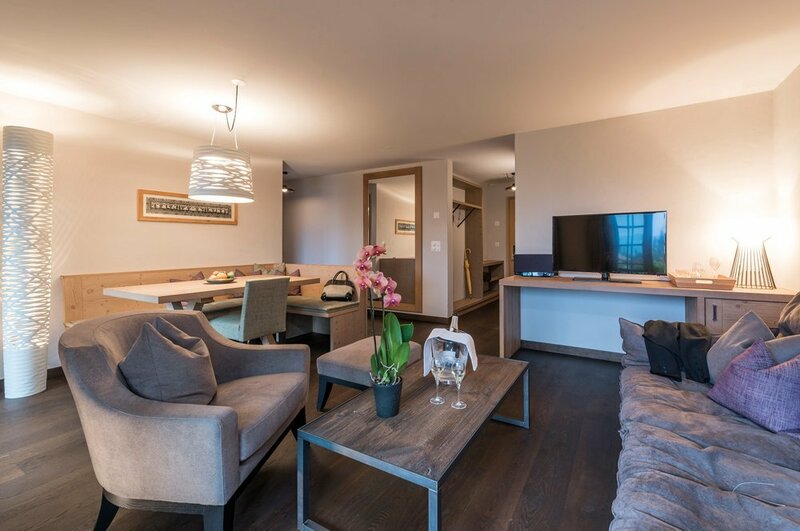 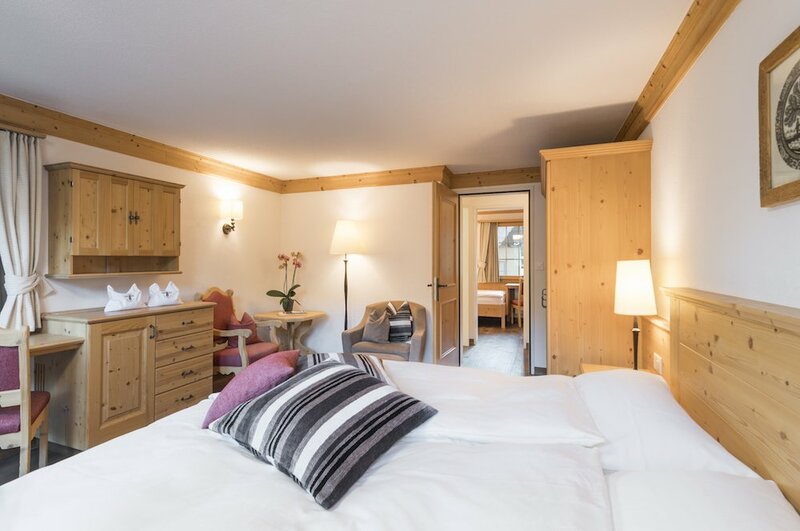 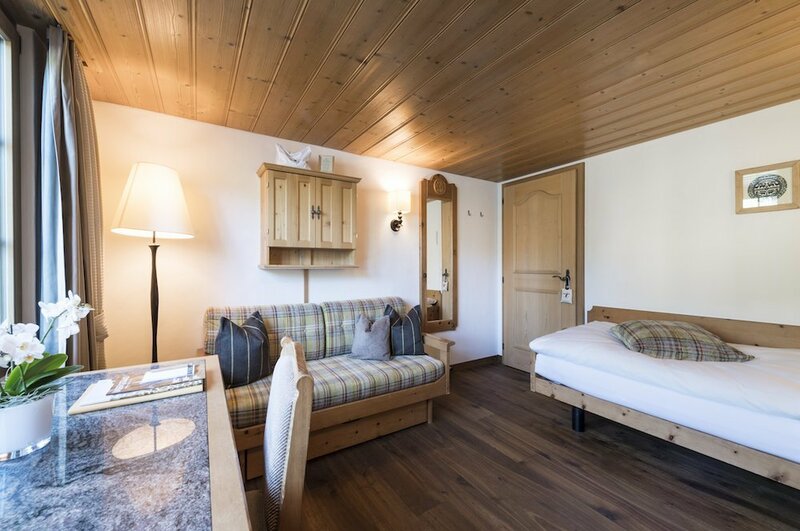 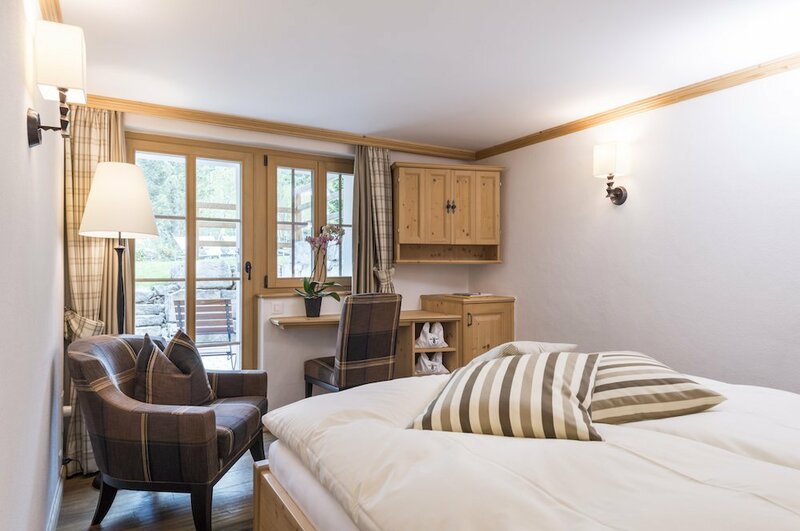 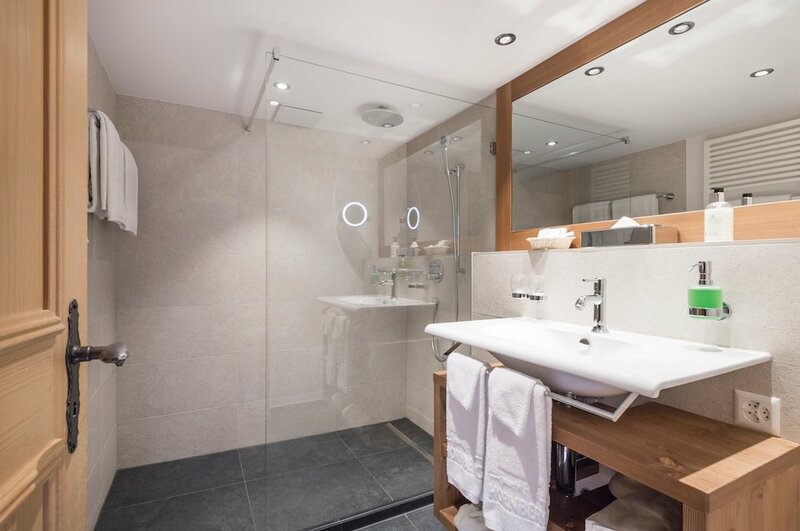 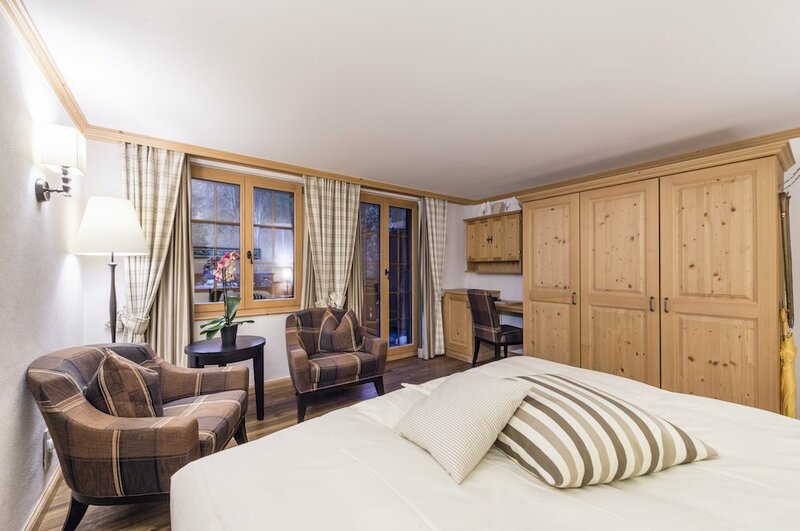 The accommodation of the Romantik Hotel Hornberg comprises of 40 units (21 double rooms, 8 single rooms, 3 junior suites, 5 family rooms and 3 family suites), furnished with a lot of charme in modern Alpine chalet style, offering 4 star comfort. 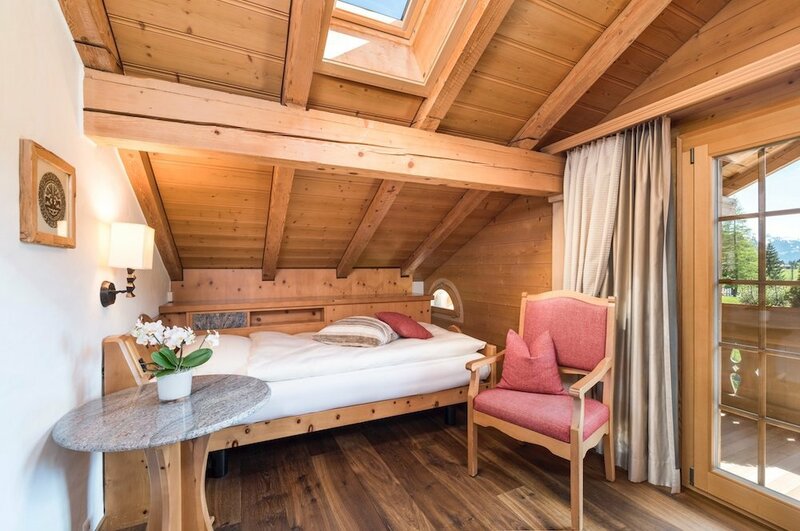 The view to the mountains behind Gstaad or the lush hotel garden emphasize the beauty and grandeur of our Swiss Alps... but above all you´ll enjoy total peace and quiet. 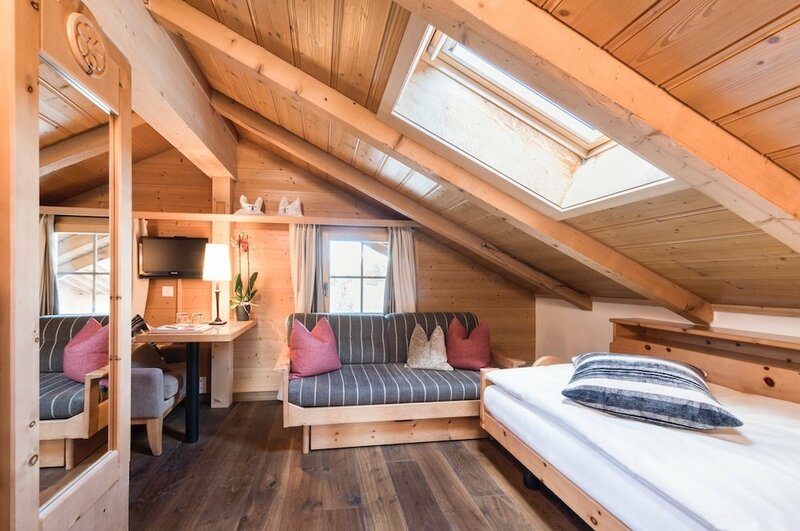 Single and double rooms, radiating warmth, tradition and coziness. 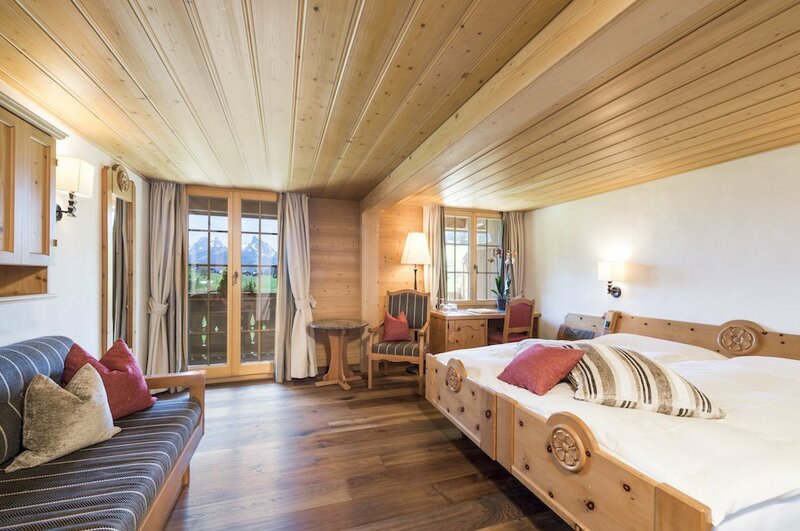 Every room has its very own character. 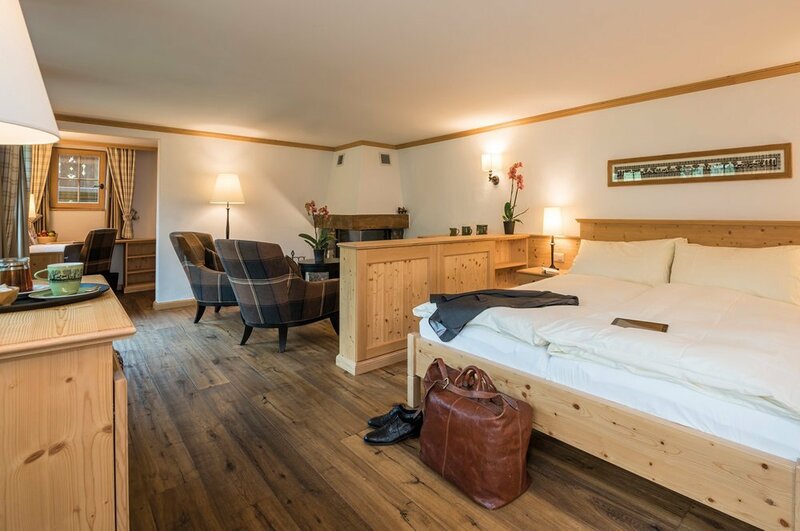 Junior suites are more spacious, available with or without fireplace, really cozy and with a nice balcony. 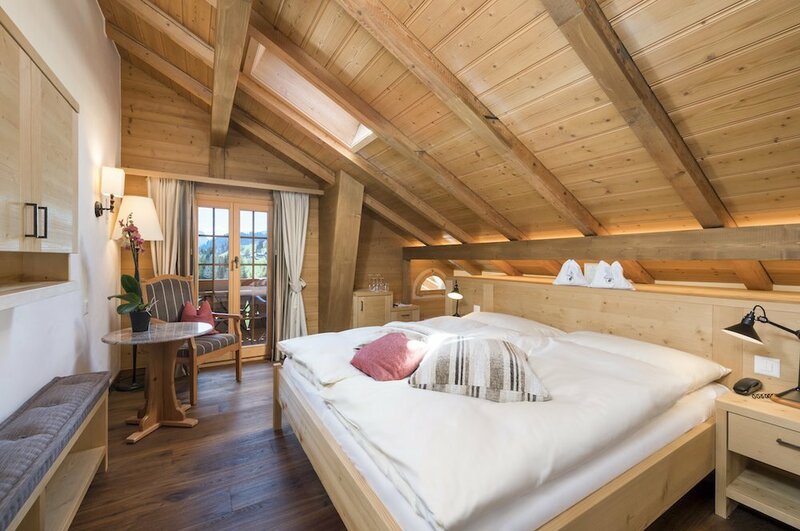 With balcony or terrace, view to the mountains or hotel garden, accommodation in swiss chalet style, individual radiance. 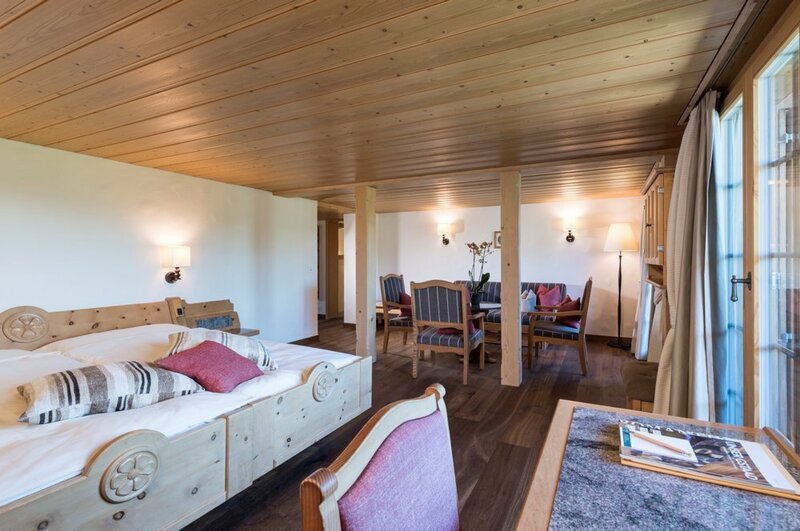 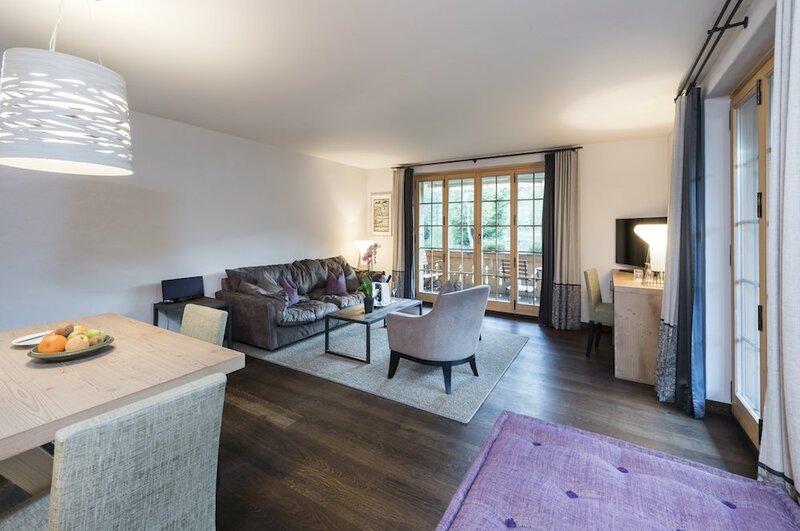 In Chalet Rüeblihorn, with vast balcony, convenient living room, accommodation in swiss chalet style, discreet luxe!